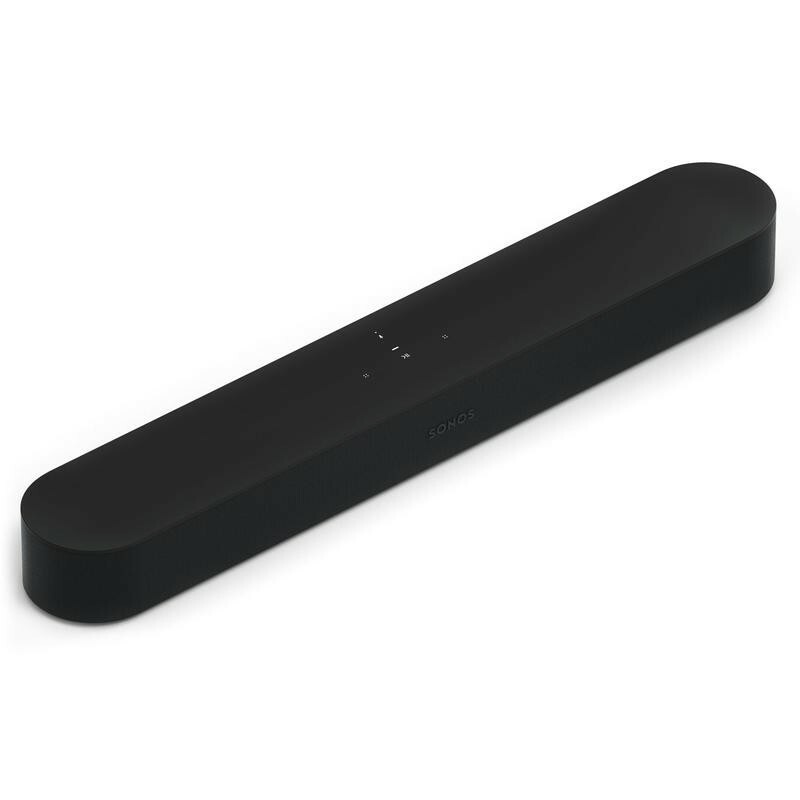 The latest soundbar from Sonos is its smallest yet. Just don’t assume the Beam is underpowered. 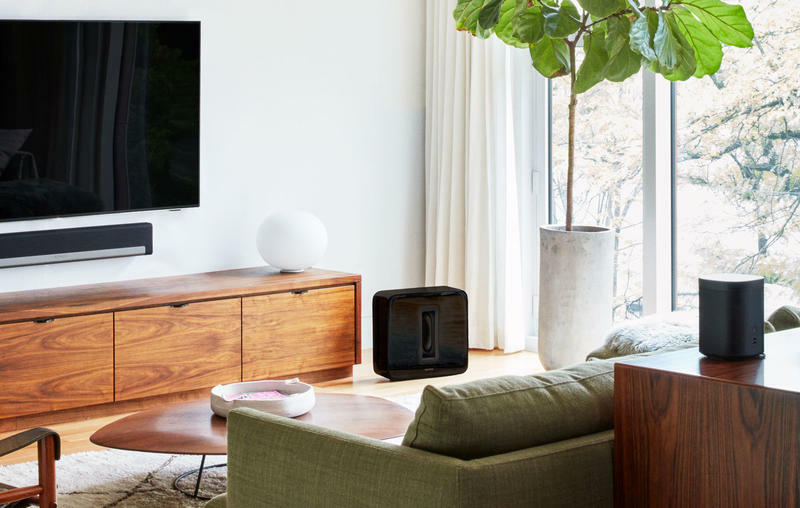 Sonos’ Beam may be much smaller than the Playbar and Playbase, but the company still gave this compact alternative enough to stand tall as a beast in home entertainment. The Beam steps up with industry-leading technology, voice control, and budget-friendly price. You expect premium sound quality and groundbreaking features from Sonos; however, it’s the affordability that may get the Beam into more rooms than anything else. As if you should be surprised, Sonos believed it “nailed” the key areas of sound quality. 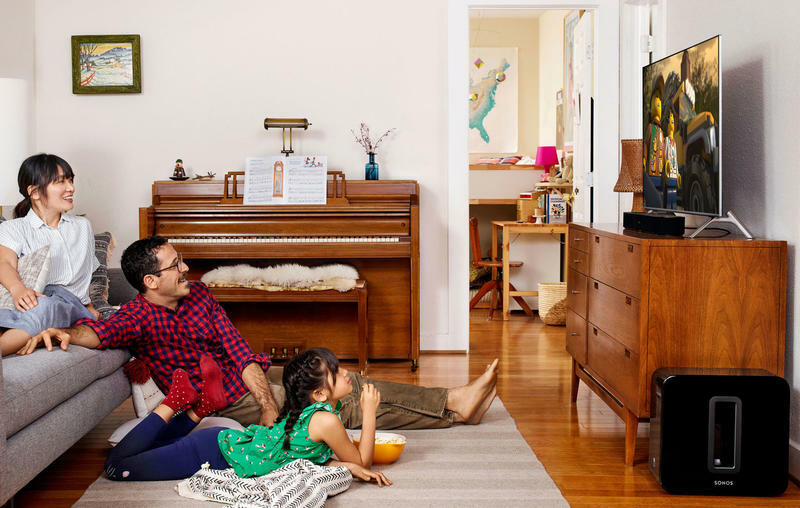 The company says vocal clarity, bass tones, and spaciousness are tuned to fill a room “with every sonic detail of the content you love.” Sonos understands there will be doubts about the Beam, so it invited ears from the film and music industries to test the soundbar. According to them, the Beam provides bigger sound than you’d expect. Since the Beam uses an HDMI-Arc port, you’re able to control everything with a single remote (or your voice). Sonos does have a digital assistant living inside the Beam. No, the company didn’t go out and create its own. Amazon’s Alexa is present, and Google Assistant will be added through a software update at a later time. You can make commands, your Beam follows. Apple’s AirPlay 2 is also supported. Between that and the digital assistants, you’ll find it incredibly easy to interact with the Beam and stream content immediately. The Beam can, of course, be placed on a stand or wall. 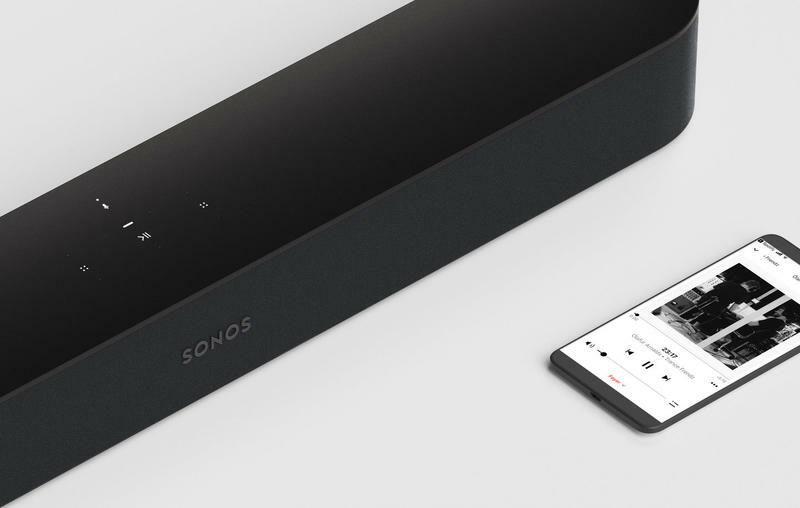 Sonos made it as easy to position this soundbar as the Playbar, and you’re able to pair with other products for a complete sound system. Sonos is actually selling a bundle with a Beam and two Play:1 units for $649. The Beam also follows in the One’s footsteps of making it more affordable to get into Sonos’ ecosystem. Its newest product will be released around the world this summer for $399. 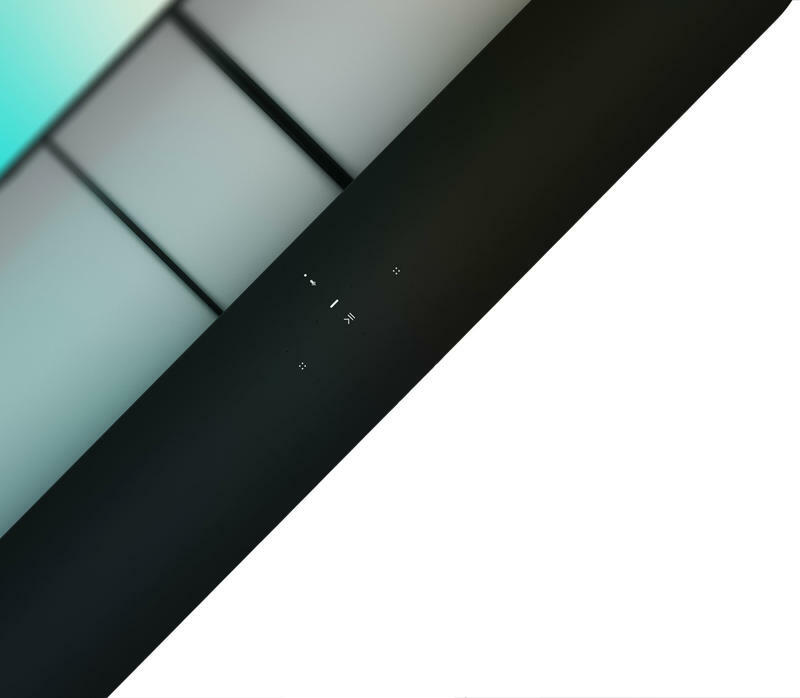 With the Playbar and Playbase both coming in at $699, the Beam fills in a big gap. Now you might not have to settle for an inferior brand’s soundbar if your budget is somewhat limited. Many people have wanted to bring the power of Sonos into their homes but avoided the products due to their prices. 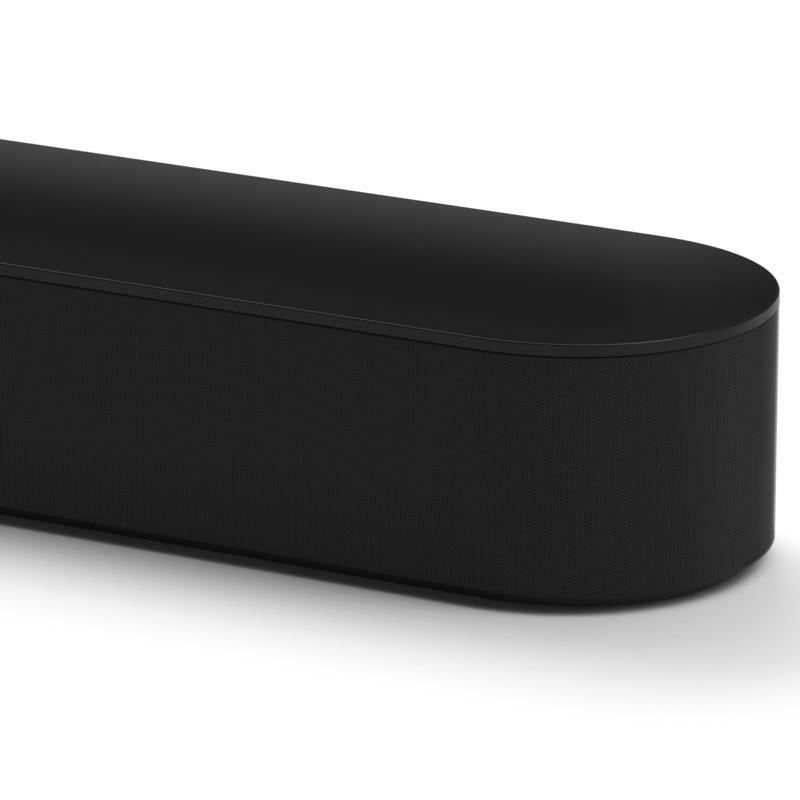 The price may not be a bargain, but $399 for a soundbar from Sonos is very enticing. Sonos already has the Beam up for pre-order. 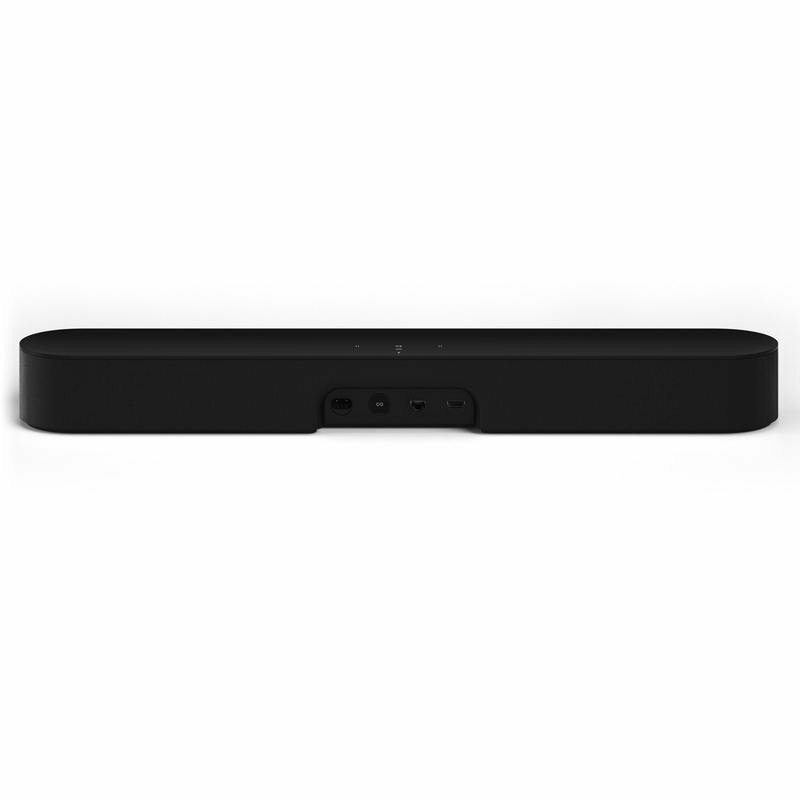 If you pull the trigger on this soundbar, it’ll arrive on or around July 17. The company is providing free shipping as well as a 45-day return period. Based on Sonos’ history, it’s doubtful you’ll be disappointed with the Beam.